If you have a Canon DSLR, congratulations! 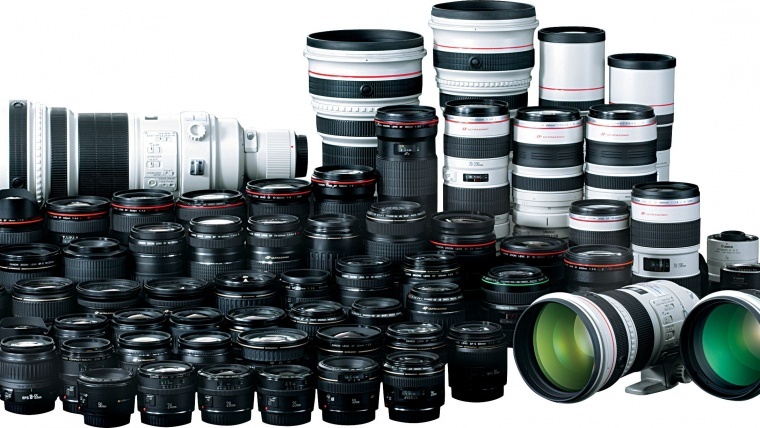 You have access to quite possibly the greatest collection of lenses on Earth. While it’s more than possible to find some remarkable lenses for any DSLR — and I personally recommend checking out Sigma’s excellent Art line for any camera brand — Canon lenses are generally considered the best in the world. Sure, Leica and Zeiss offer some truly astounding glass, such as the Leica Noctilux-M 50mm f/0.95, that arguably outperform the very best from Canon. 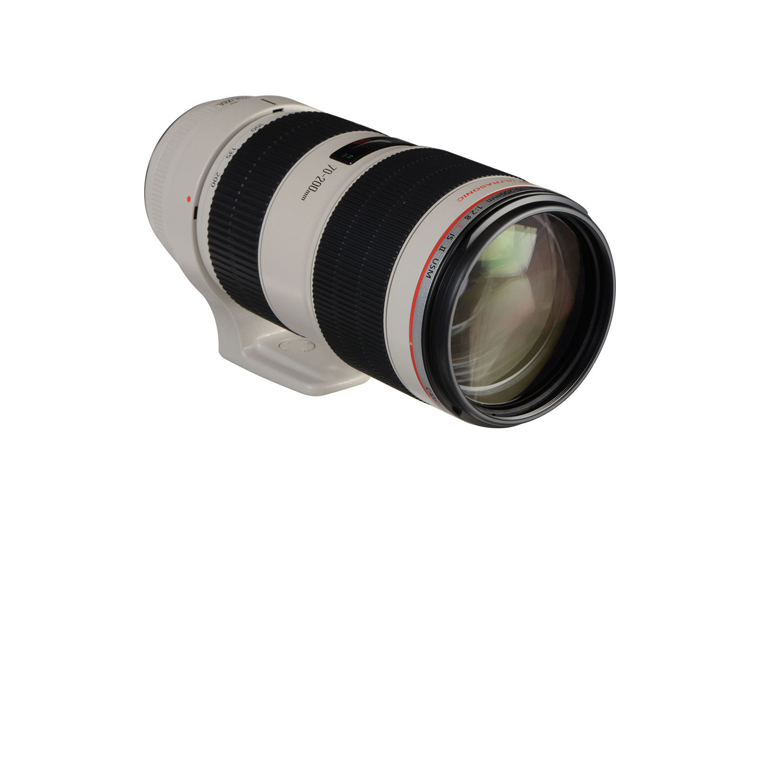 But if you want a huge selection of dozens of lenses with focal lengths ranging from 8mm to 800mm, look no further than Canon EF lenses. But with such a massive selection to choose from, picking the lenses that are right for you can be a daunting task. If you’re into a specialized form of photography that requires a specific kind of lens, such as a fisheye, macro, tilt-shift, or super telephoto, then you likely already know what you need. However, if you’re just starting out with your Canon camera, a narrowed down selection of the best Canon has to offer may be helpful. #1 The first thing to note is if your camera is full-frame or APS-C, already assuming it is an EF mount camera. This will determine what lenses are available to you, and you should always triple check that you’re buying a full-frame lens if you have a full-frame camera. If you have an APS-C camera, you can use any EF-mount lens, but be sure to note that the “equivalent focal length” of a full frame lens on a crop-sensor Canon is 1.6x the listed focal length. So if a full-frame lens is 35mm, on APS-C it would be 35mm x 1.6, or 56mm. 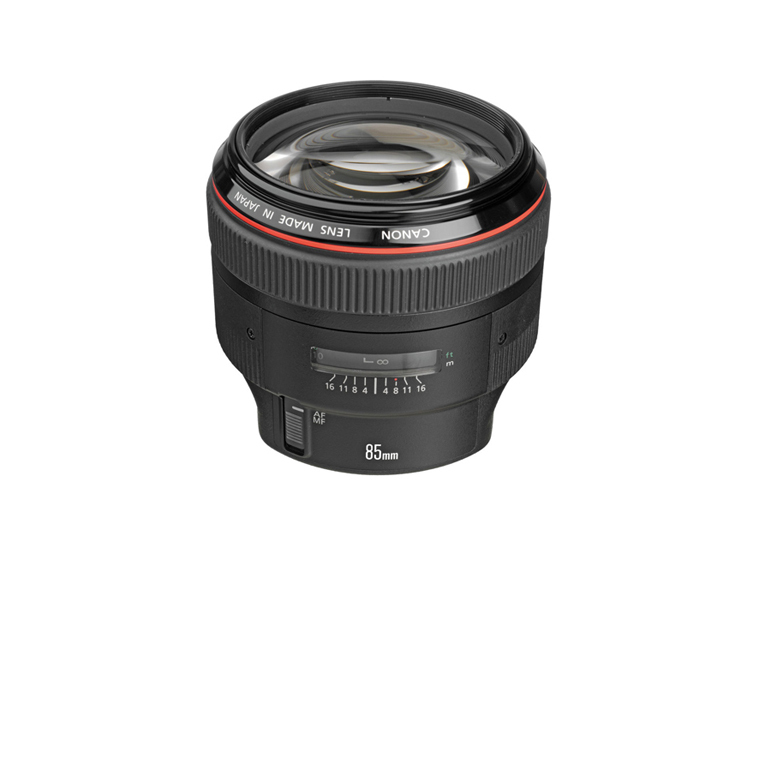 APS-C only lenses are denoted as EF-S and shouldn’t be purchased for use with a full-frame camera. Silver: These are the everyday lenses that come in camera kits and are generally not the best Canon can make, with a flimsy, plastic build. Though they work fine, these lenses should generally be avoided if you want good image quality, though there are a few exceptions noted on this list. I almost always recommend buying a camera body only and choosing your lenses for yourself, since a kit lens won’t give you results that are much better than a point-and-shoot. These budget lenses have silver rings or no rings at all painted on the barrel. Gold: The middle tier is essentially just a nicer version of the Silver series, often sporting similar optical design with higher quality glass or coating and a metal construction. some of these lenses are actually pretty good, and you can spot them by their gold ring on the barrel. Luxury: Then, there is the L series. These are expensive, amazing lenses that pretty much every photographer lusts after. They are easily recognizable by the red ring painted at the end of the barrel, and by their high price tags. Though they have top-end optical and build quality, they are usually big and heavy regardless of the focal length. But if you’re going to take your Canon system seriously, you should save up and focus mostly on L lenses. STM: Stepper Motor, a low-vibration focusing motor that’s good for video, with non-mechanical manual focus. It’s generally not as fast or accurate as an UltraSonic Motor and comes in cheaper lenses. I, II, III: These numerals denote if the lens is Mark I, Mark II, or Mark III, or how recent the design is. If a lens is updated it will usually receive a newer Mark in its name. No Mark designation means the lens is a Mark I, which is the case for most of the lenses in the list below. 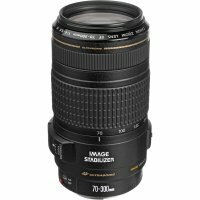 While newer mark lenses are typically a bit better, the improvement isn’t always worth the higher price. My advice to any new photographer is to allocate about 2/3 of your total photography budget on getting two or three quality lenses. The lens you use will have a far greater impact on your images than the camera you use, and your lenses can stay with you your entire life while you will likely replace your camera every five years or so. If you want proof that the lens is far more important than the camera body, check out this great comparison video by the venerable DigitalRev TV. So if you can, save up and get one L lens instead of two or three non-L lenses and thank me later. 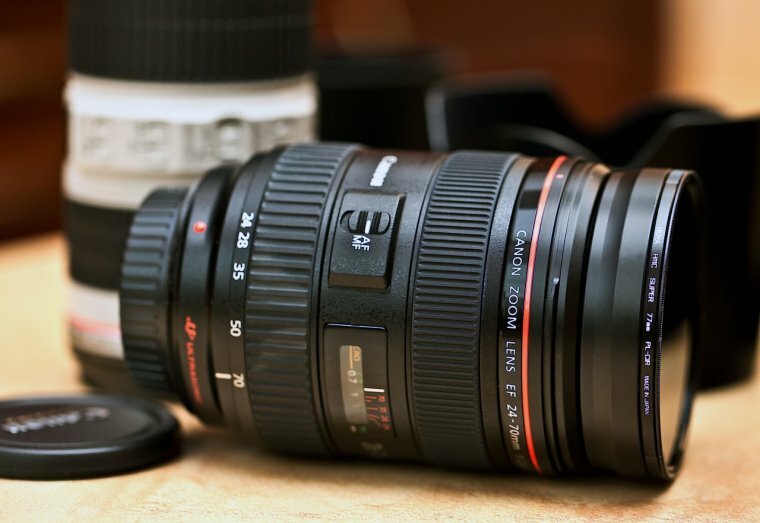 Okay, let’s dive into the list of the best Canon lenses out there. 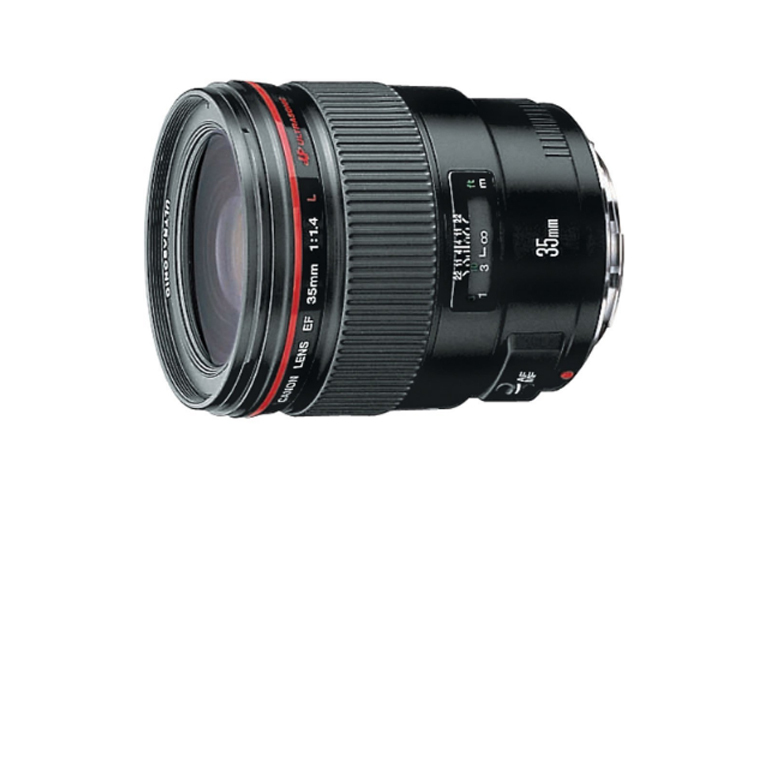 Since this is aimed at photographers who are new to the Canon lens lineup, we’ll go in order from the least expensive to the most expensive. 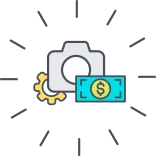 But if you get multiple lenses, make sure they actually serve different purposes by having different focal lengths, physical sizes, or minimum apertures. The nifty fifty! 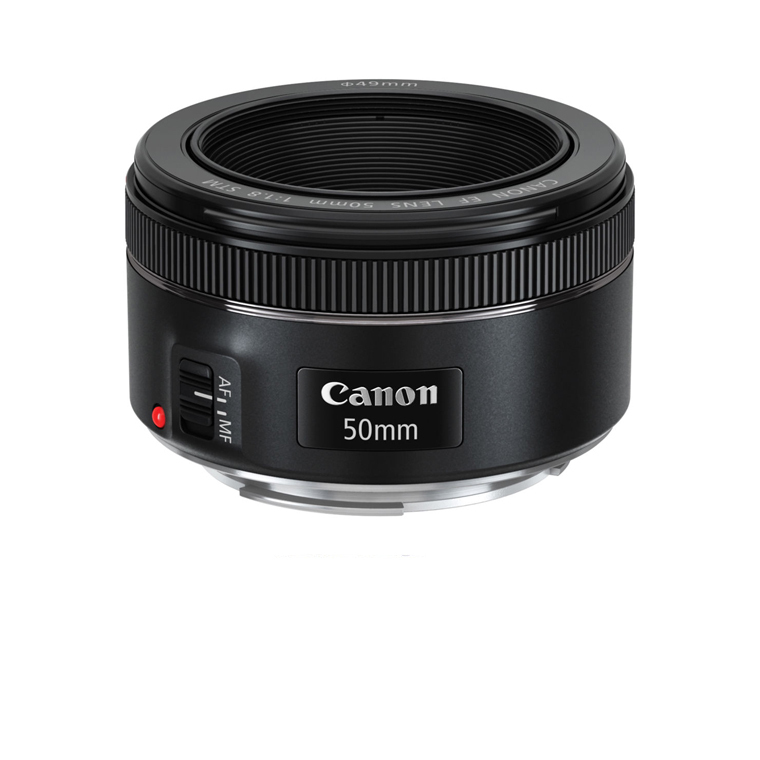 Every photographer needs a compact 50mm prime, and Canon has you covered with an excellent lens at an amazing price. Narrower field of view on APS-C cameras. 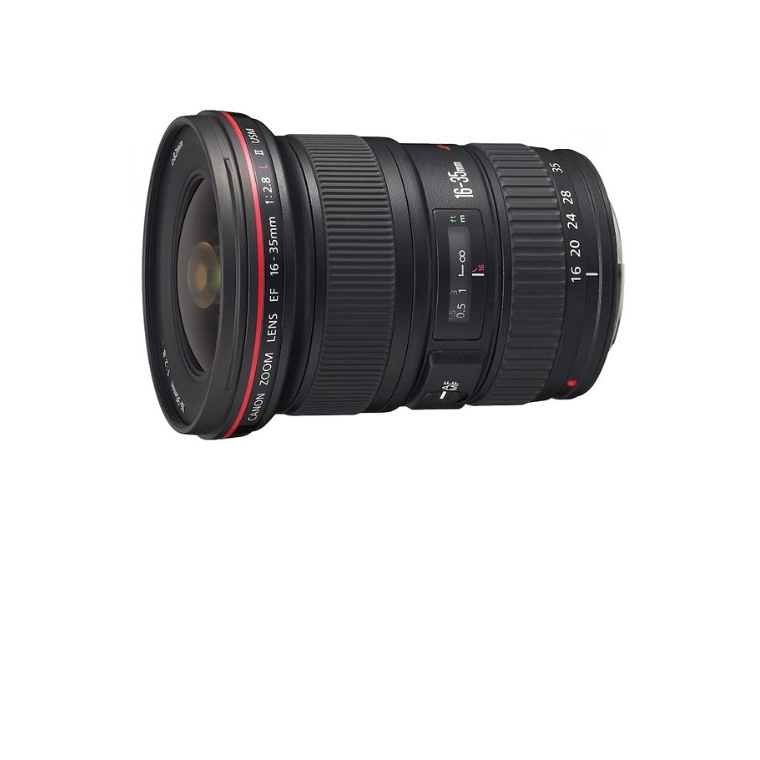 Considering the popularity of its predecesor, Canon decided to celebrate the 25th anniversary of its EF 50mm f/1.8 II Lens with a power upgrade; something that was amazingly valued by Canon's loyal customers. 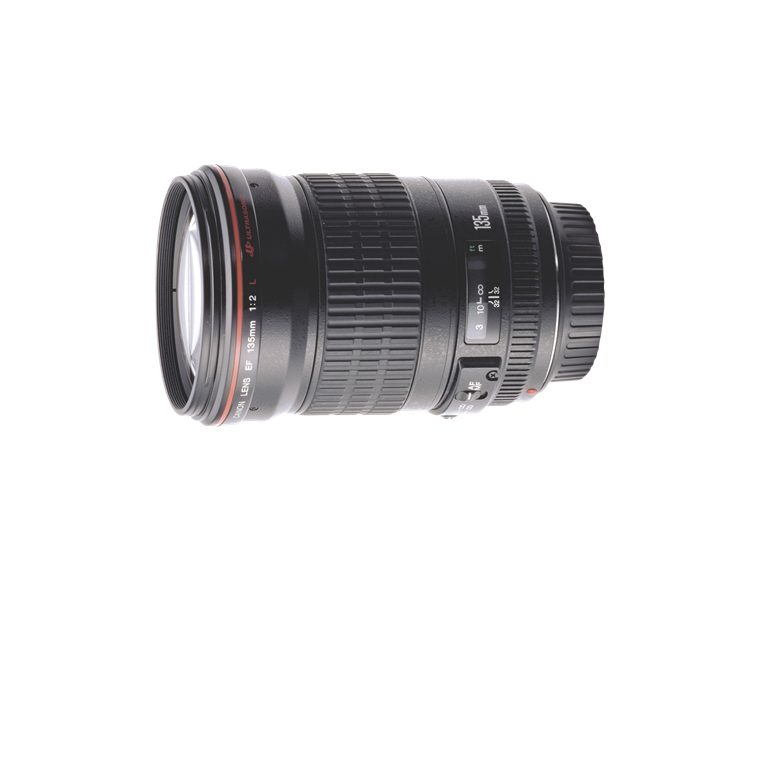 It covers full-frame cameras and is an 80mm equivalent lens on APS-C. It's small and has a Stepper autofocus motor (Also known as Smooth Transitions for Motion or STM) that is equally suited for stills and video, something Canon is know for. While it's in the lowest, Silver tier of Canon lenses, it's still a no-brainer purchase because of the price point, fast minimum aperture, and sharp performance. A clear number 1 in this Canon lens review post. Ideal for those situations were we're shooting at poor lit conditions, for portraits and also for our daily life photographs - in a few words: a lifelong companion. While not at all necessary, having a pancake lens is always kinda fun. As you can see, it's called a pancake lens because it's... shaped like a pancake. While the downside is that it has a relatively simple optical design that lacks a bit of sharpness, the upside is that it's just so darn flat! 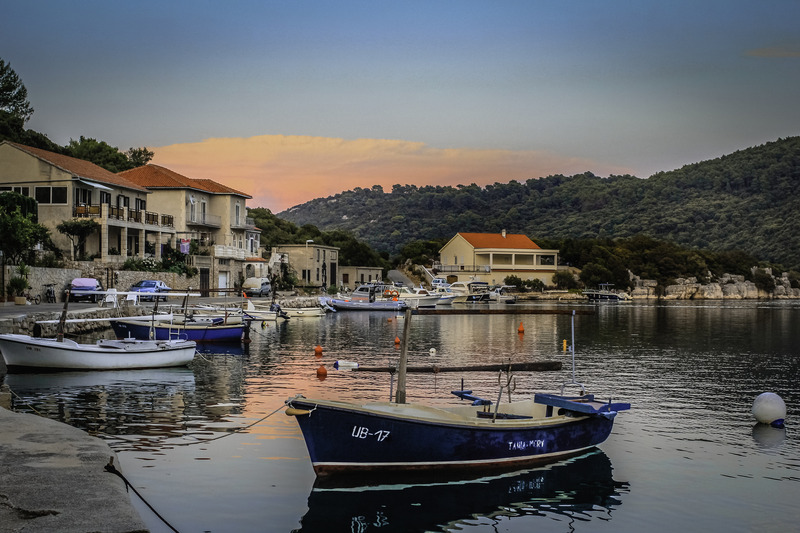 One of the main advantages of this lens is its focal length of 24 mm, which paired with an EOS APS-C camera, will get the same angle of view as with a target of 38 mm and a full frame camera. 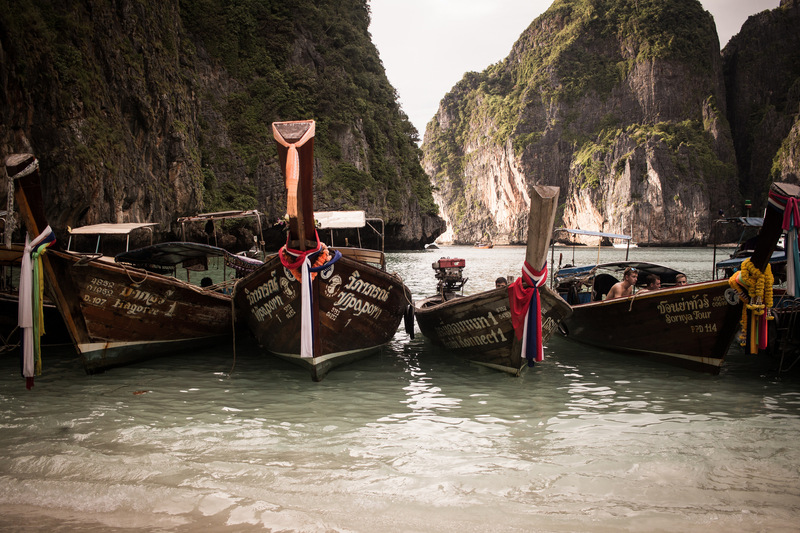 These conditions are similar to the way in which the human eye perceives images, so these photos will have a nice, natural look for your viewers. This lens will make your camera feel much smaller and lighter and is great for street photography, since it's not very noticeable or intimidating. 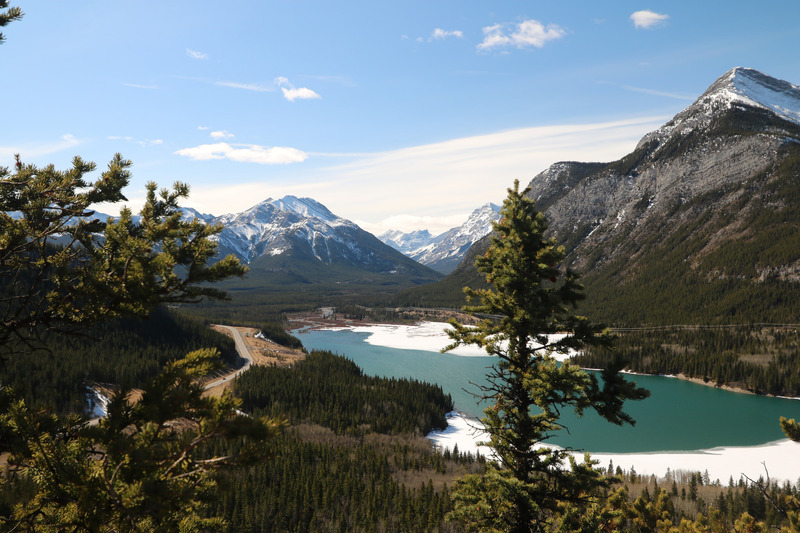 Though its optical quality isn't the absolute best, it still can take some great images and is a bargain for a useful wide angle lens. This lens is also ideal for those DOF effects, as well as for night photography due to its big aperture value - as a great amount of light can be caught by the sensor without even requiring to use a Flash. 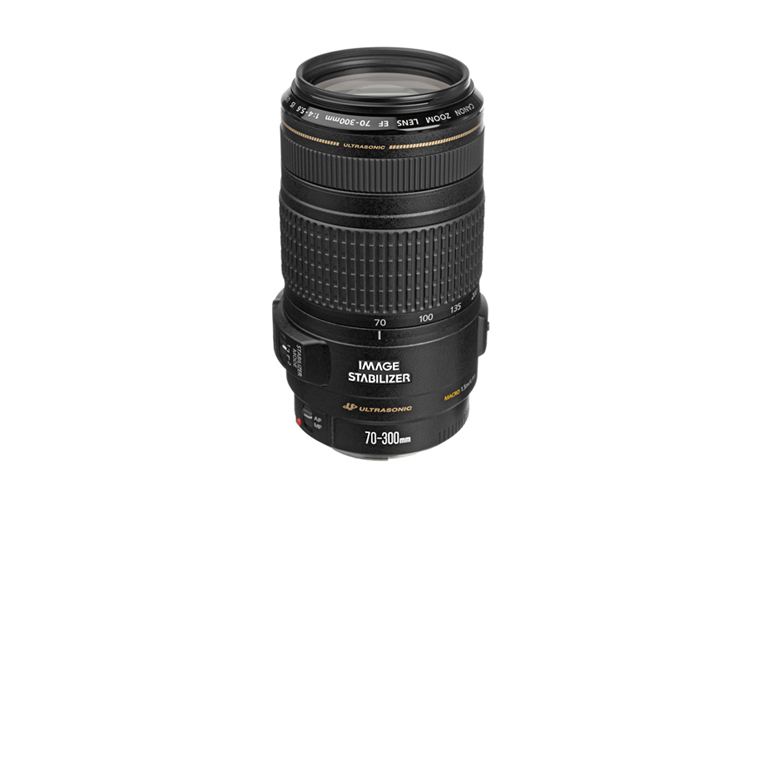 This baby has quite a bit of zoom range, and it's the first Gold lens on the list. Because of its super long reach, it doesn't have a great minimum aperture range, but that's the price you pay. 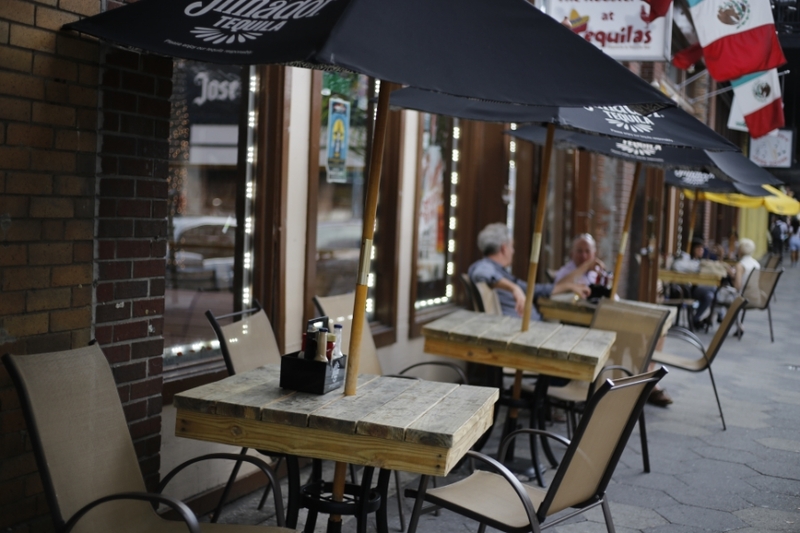 It does, however, have optical image stabilization, which is something to look for in a telephoto lens. 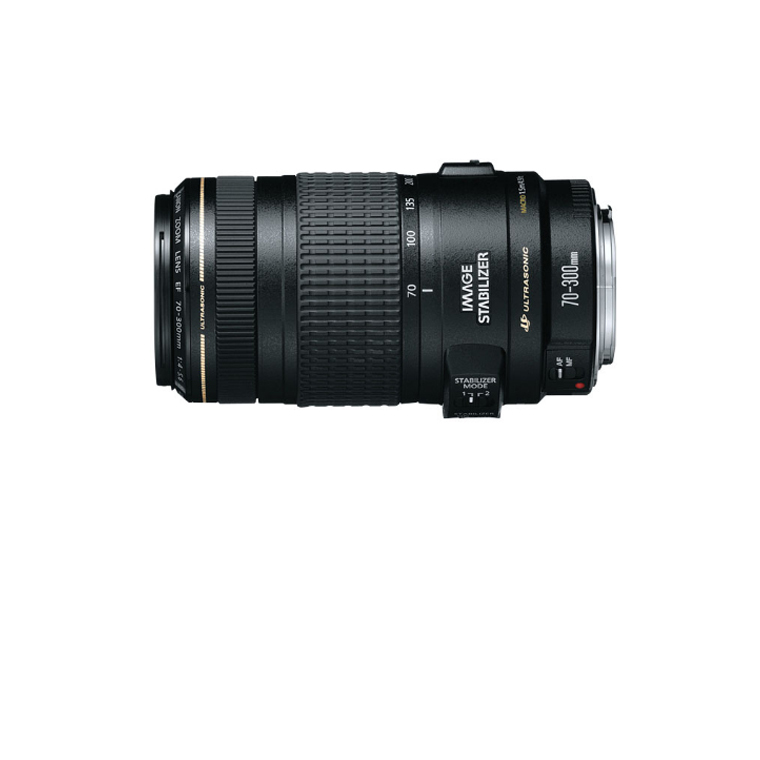 The lens EF 70-300 mm f/5-5 6 IS USM is equipped with a three steps (IS) image stabilizer, which makes it ideal for working without a tripod. It is possible to use slower shutter speeds values, up to three steps more than would be possible in other cases, without decreasing the sharpness feeling of the image itself. An element of the objective of UD glass (ultra low dispersion) corrects chromatic aberrations as well as offering resolution and contrasts elevated throughout the zoom range. Its focus motor is virtually silent, very fast speed for a precise focus even in the most demanding situations. A budget solution for those who desire to take a step further on travel/landscape/action photography. 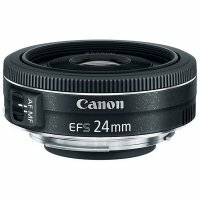 For creative photographers, this is your lens to go - It is capable of altering the perspective of the image in such a way to get incredible dynamic effects. 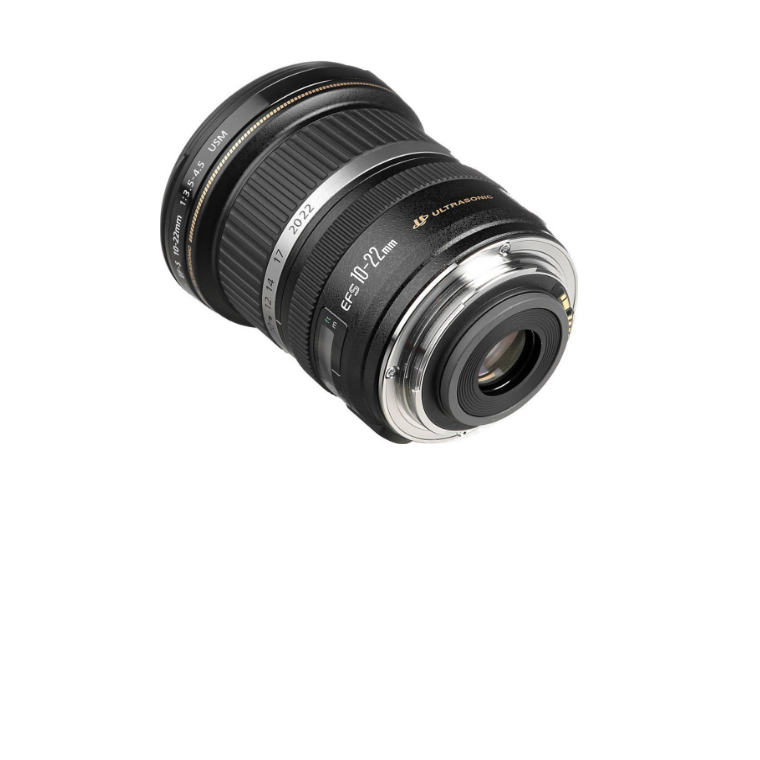 Before you get too excited, remember that this is another APS-C lens, meaning the equivalent focal length is 16-35mm. This is, however, still a very wide angle lens that's right on the border of being a fisheye. 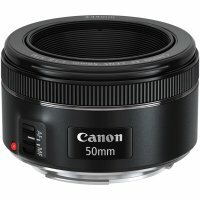 This is a great budget option for those looking for a wide angle zoom since it covers basically the entire range you would want. It's also another Gold lens, so you know the build quality will be pretty good too. Another advantage of this lens relies on its ability to separate the background plane from the plane of the subject to portray, reinforcing the feeling of presence while keeping an excellent sharpness value in both planes. It is considered to be a lightweight option for a telephoto lens if you compare it to other similar models - comfortable enough for not requiring a tripod on your common daily-shooting sessions. The first L lens on the list, and it's a real beauty. 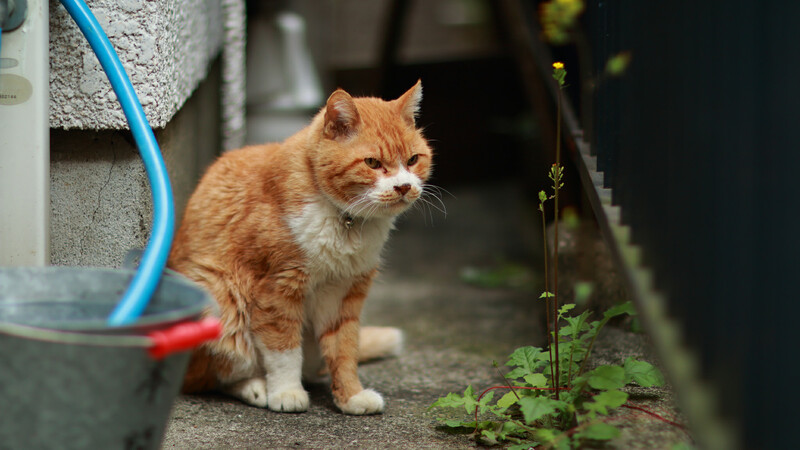 135mm is an awesome prime length for nature photography and probably the longest prime you'll want. This is perhaps the largest aperture available in a 135mm lens and it can make for some dramatic images of wildlife. The f/2 aperture is also helpful for nature photography because it can let in lots of light at dusk or dawn, when nature is at its best. You could even use this as a studio portrait lens, though you'll need a decent amount of space between you and your subject because of the longer than ideal focal length. 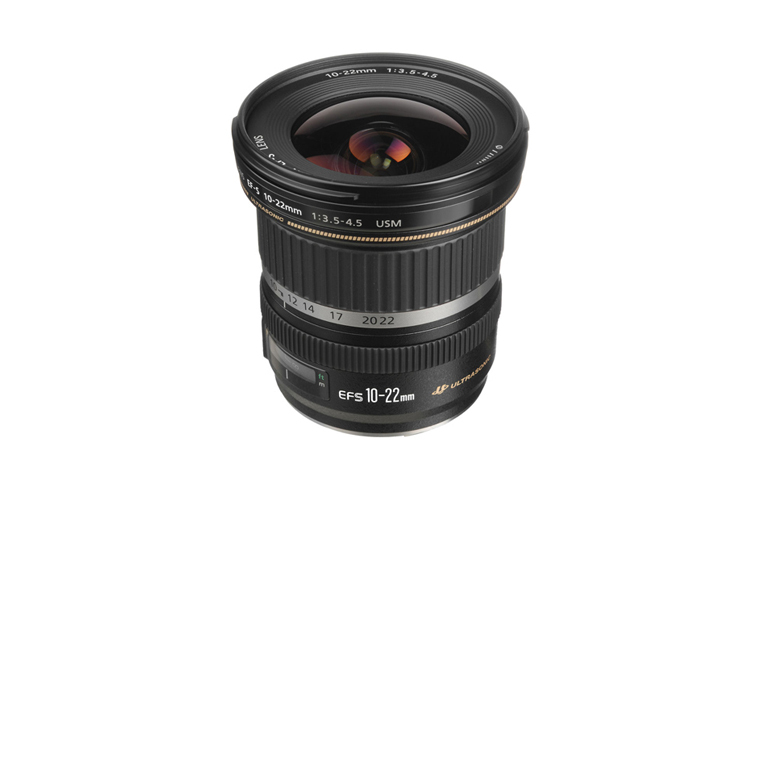 This lens model also features integration with E-TTL II flash metering, as well as featuring a circular aperture to create a smooth bokeh effect. Keep in mind that this lens is supplied with a flexible case and lens hood. 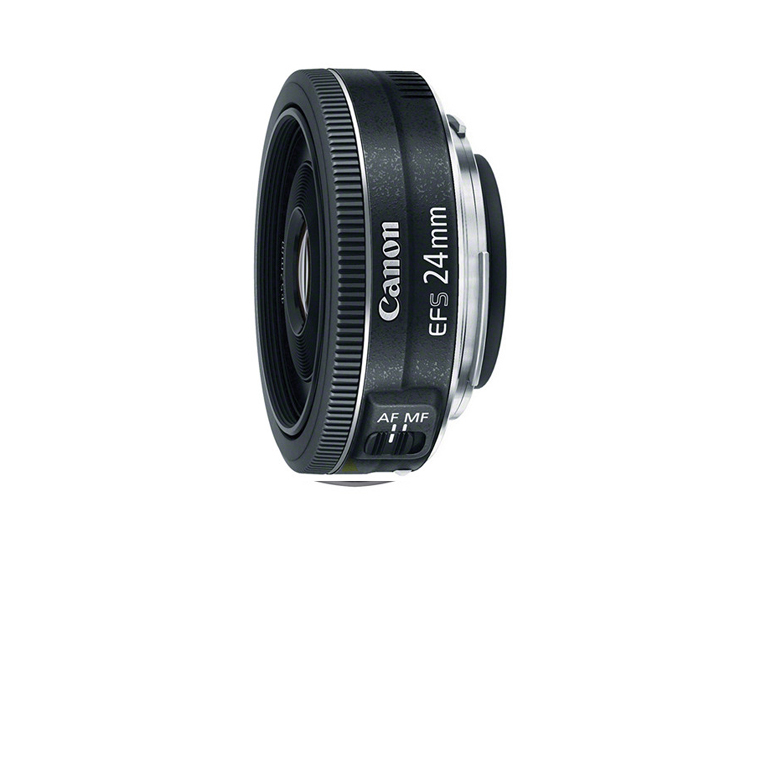 If you're a street photographer new to Canon, this is probably the lens you want. 35mm is, in my opinion, the best focal length you can have for street photography and really for photography in general. It's a very similar focal length to the human eye, more so than 50mm, and therefore the resulting images look very natural. 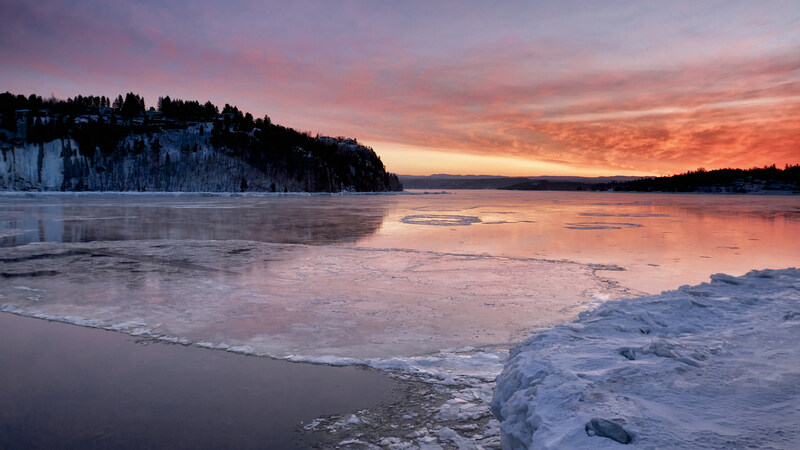 The large f/1.4 maximum aperture allows a broader passage of light in comparison with the optical lens, f/2.8, which makes it ideal for photography without a tripod with low light. 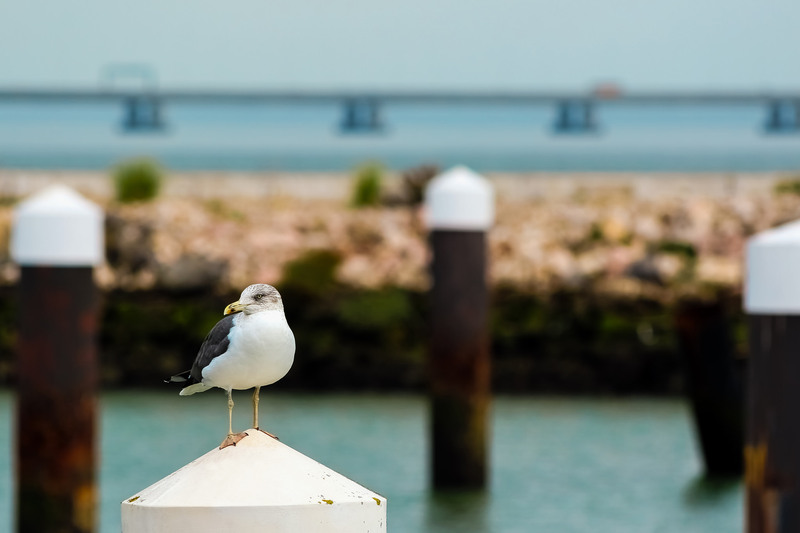 When doing photos with large aperture values, photographers can play with limiting the depth of field value. Through these effects of shallow approach can highlight a reason of the merits and is particularly effective when combined with great visual field wide-angle lens. 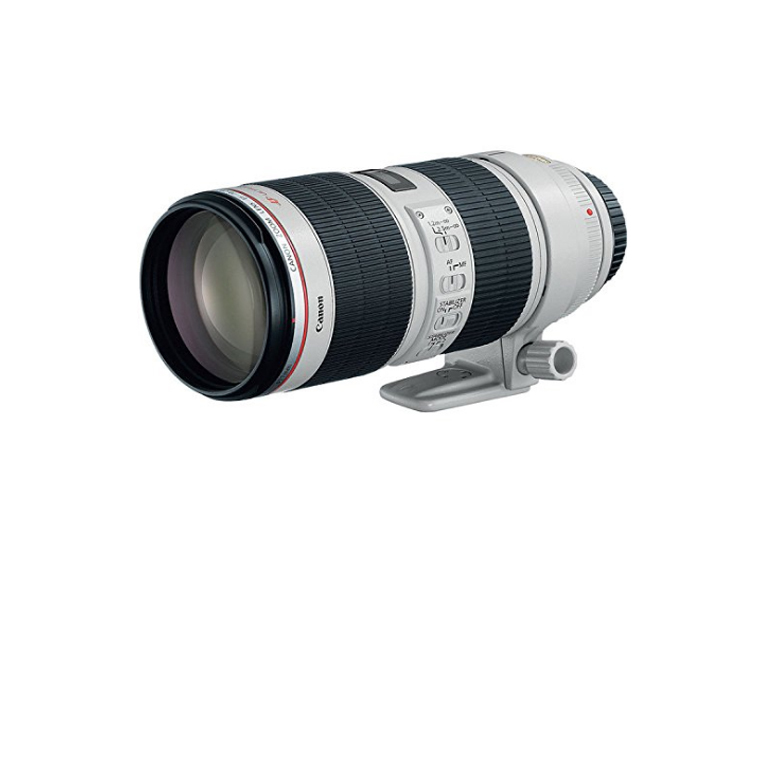 As well as with the EF 70-300mm f/4-5.6 IS USM, the Ultra-low dispersion (UD) optics and two aspherical lens elements provide incredible on all frame sharpness, even when the lens is used in its more angular opening. 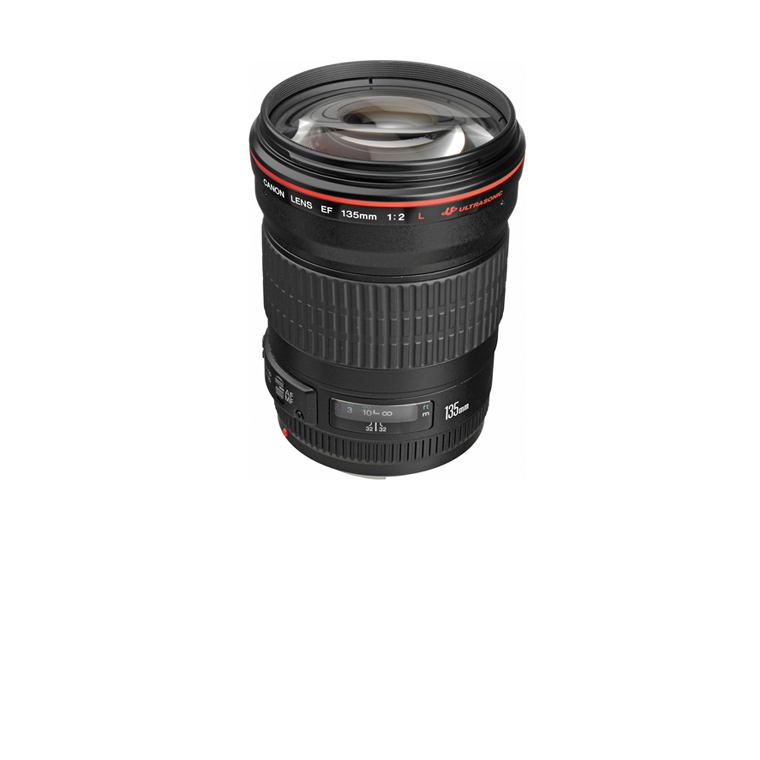 Basically, if you can afford only one L lens you should seriously consider choosing this one. 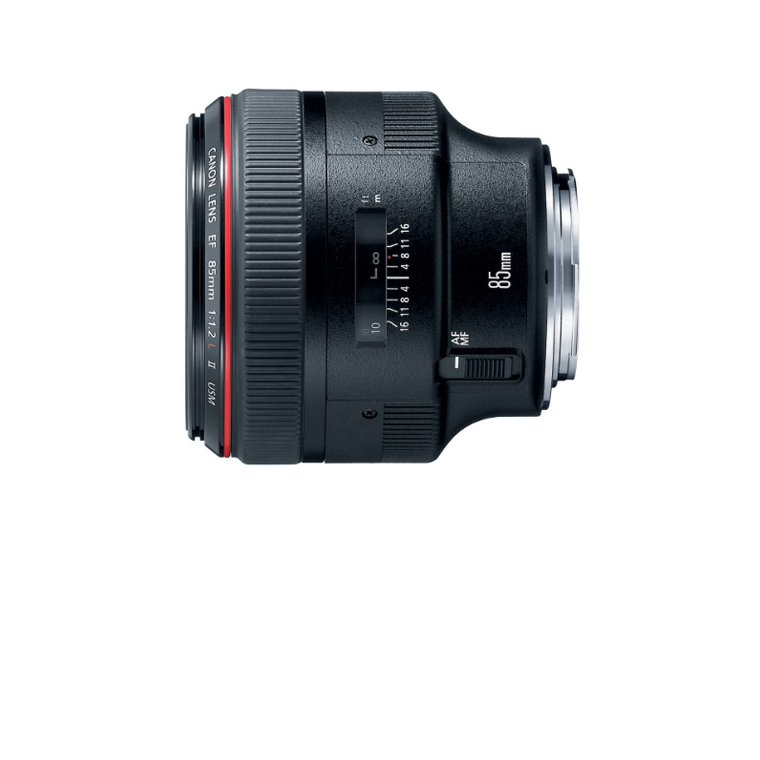 This is essentially the big-boy (full-frame) equivalent of the EF-S 10-22mm listed above. It has an impressive f/2.8 aperture throughout its zoom range, which is generally the smallest aperture you can use to get pleasingly low depth of field when not shooting macro. The USM (Ultrasonic Motor) ring controls the fast auto focus system with a nearly silent operation. Mechanical manual focusing can be cancelled without disconnecting the AF system. 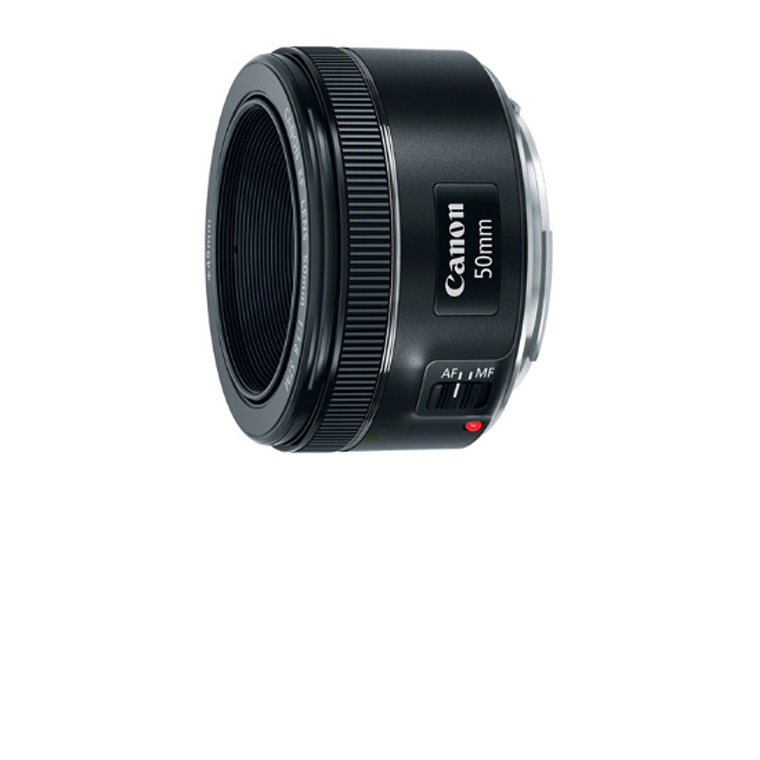 The lens offers a minimum focus distance of 0.28 m over the entire zoom range. It also proves itself to be another cool option for getting Bokeh effects; as well as including a flexible case and lens hood, just as we previously seen with the EF 135mm f/2L USM. This is a great lens for landscapes and should be preferred over its older, Mark I sibling. In the photography gear version of the "Desert Island Game," this is the one lens to bring with you. It covers basically every focal length you could need with excellent quality and a bright/shallow aperture. Many street photographers prefer to use this as their go-to lens over a 35mm or 50mm prime, because it can shoot both of those focal lengths and more. The sacrifice you make for tons of versatility is a smaller but still good f/2.8 aperture as compared to an f/1.4, and the lens is also fairly big and heavy. 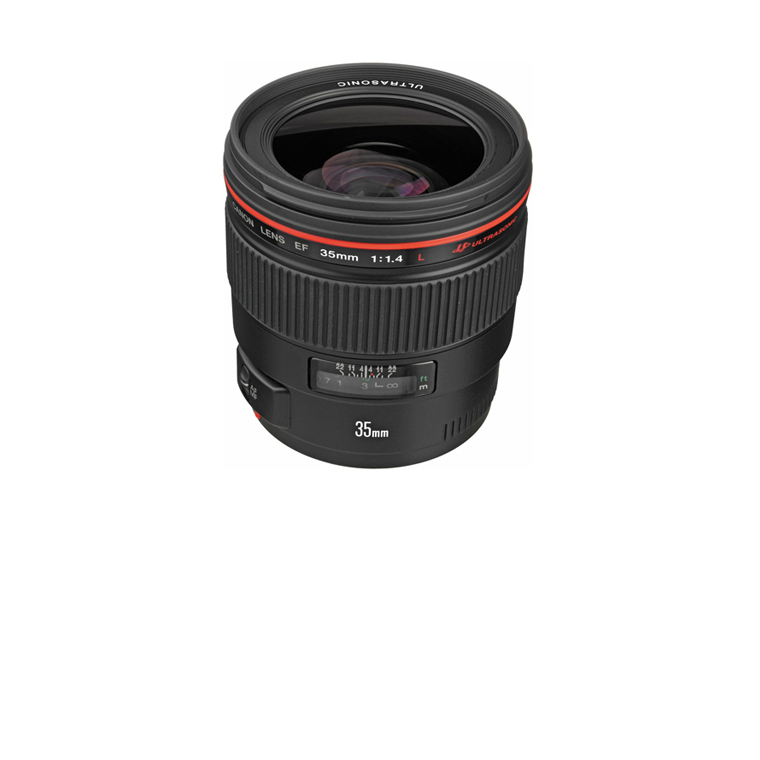 It's famous for its unique, "reverse zoom" design that actually makes the lens physically longest at 24mm and physically shortest at 70mm. 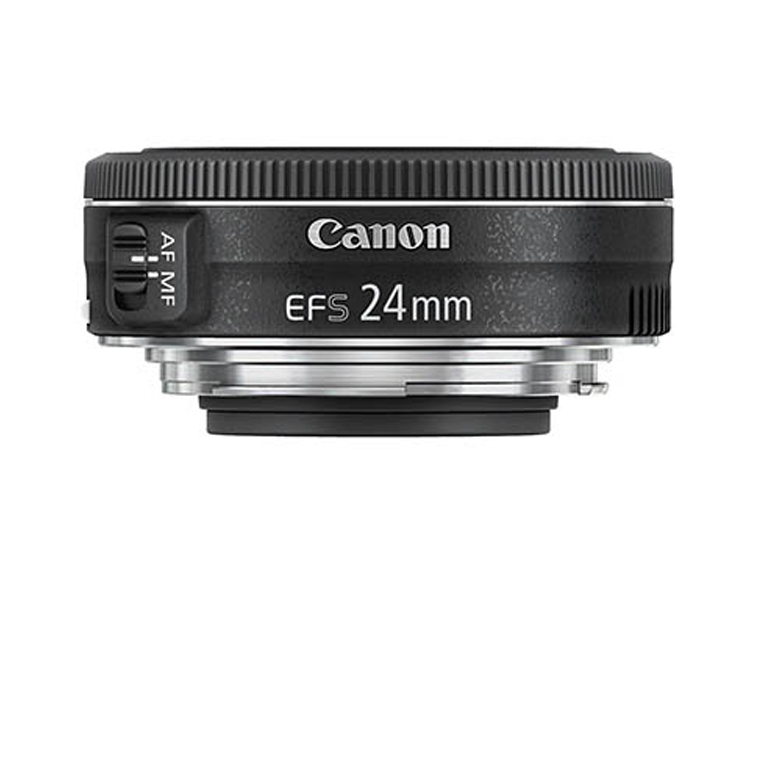 A minimum distance of 0.38 m focus increases the versatility of the EF 24 - 70 mm f/2 8 L II USM, because that brings up 0. 21 x increase. This is one of the, if not the, best all-arounders in photography and every Canon owner should try to own it at some point. 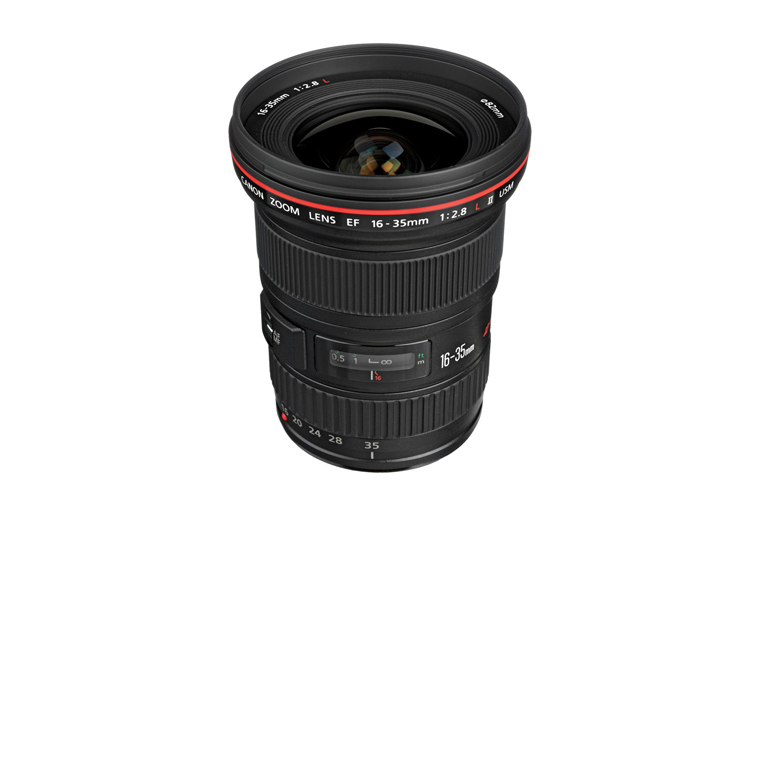 One portrait lens to rule them all. This is the ideal focal length for gorgeous portraits, with an impressive f/1.2 aperture that can soften your background beyond recognition without a problem. But be warned, if you get this lens you may find yourself only shooting at f/1.2 and feeling disappointed and frustrated with the rest of your lenses for lacking this extreme aperture. You can see just by looking at the shape of this lens the lengths Canon went to in order to accomplish this massive aperture, opening up the barrel diameter to accommodate an aperture that physically can't fit inside a typical Canon lens barrel. Ultrasonic autofocus system as we have seen on other previous lenses, get ready to experiment its large f/1.2 maximum aperture, with in combination with the fast focus motor, it provides a remarkable speed to shoot in "low-light without flash" situations. The large aperture also provides precise control over depth of field to capture striking portraits. 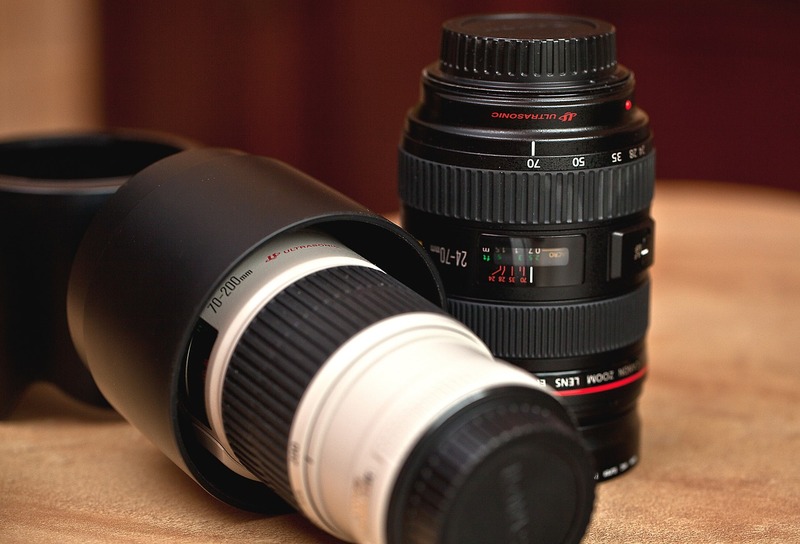 If you're a fashion photographer, you need this lens. Anything else just isn't going to match the results you can get from this marvel of design. 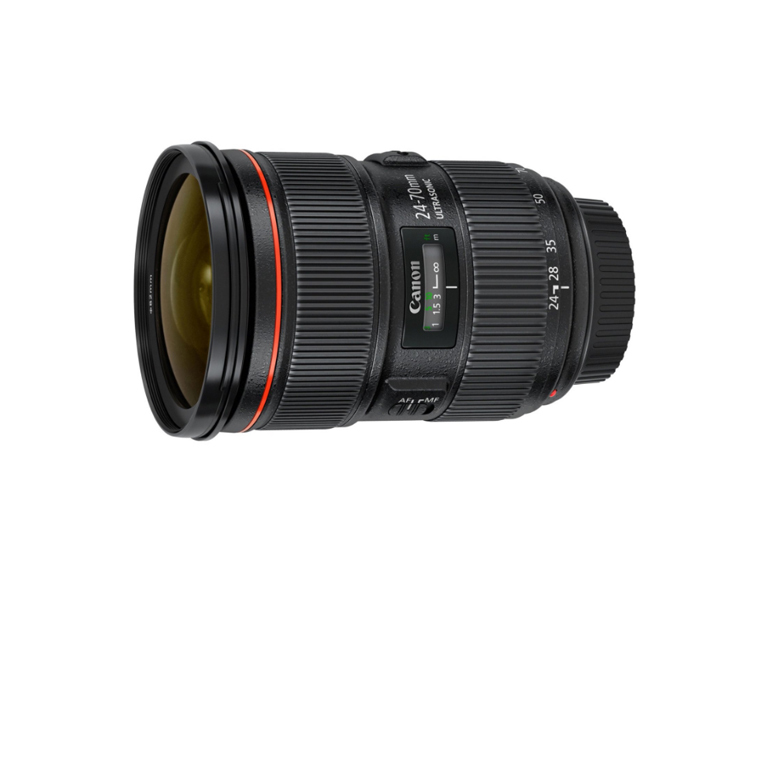 This is another great lens for nature photographers, though it's very popular with sports photographers as well. Price must probably be its only downside, however it can be considered a sort of lifetime investment if you pair it with a Full-Frame camera. The grey barrel and tripod mount are common signs that it's designed for specialty use where extreme zoom and speed is of the utmost importance, and massive size really isn't a concern. With no less than 23 pieces of glass, this behemoth ways about 3.2 pounds and is not fun to carry. But if you need a lens like this then you're probably pretty serious about getting the shot, and you likely won't mind the extra work. 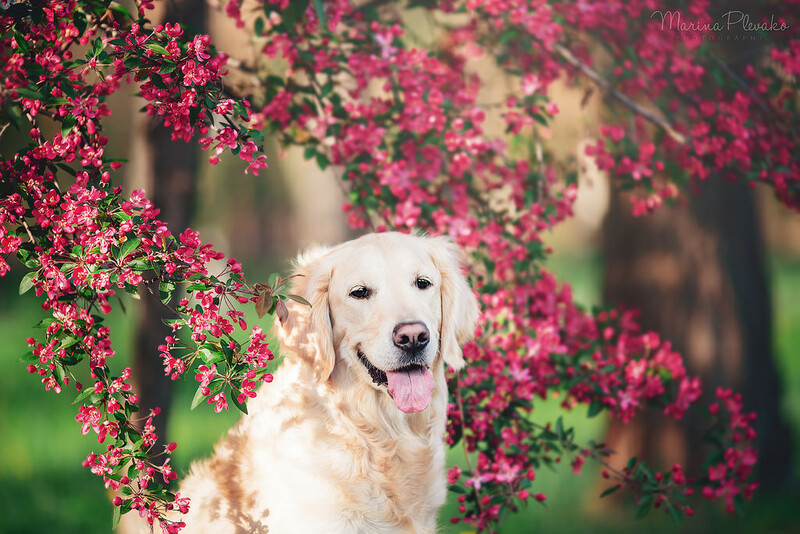 Thanks to the circular aperture of 8 sheets, it is possible to create a magnificent background bokeh effect, isolating subjects when using large aperture values. So there you have it, all the lenses you need to consider. Okay, it probably won’t hurt to look at just about every lens in Canon’s lineup if you’re so inclined, but when you get totally lost in your selection just come back here and know any of these lenses is an excellent choice. Be sure to plan your lens purchases for the long term, not to patch a focal length range you need right now. For example, if you have no lenses at all, it may be tempting to fill out your bag right now with the EF 50mm f/1.8 STM, the EF 70-300mm f/4-5.6 IS USM and the EF-S 10-22mm f/3.5-4.5 USM for a total of about $1,225. However, if you eventually purchase an L lens you will likely make one or two of these lenses useless. 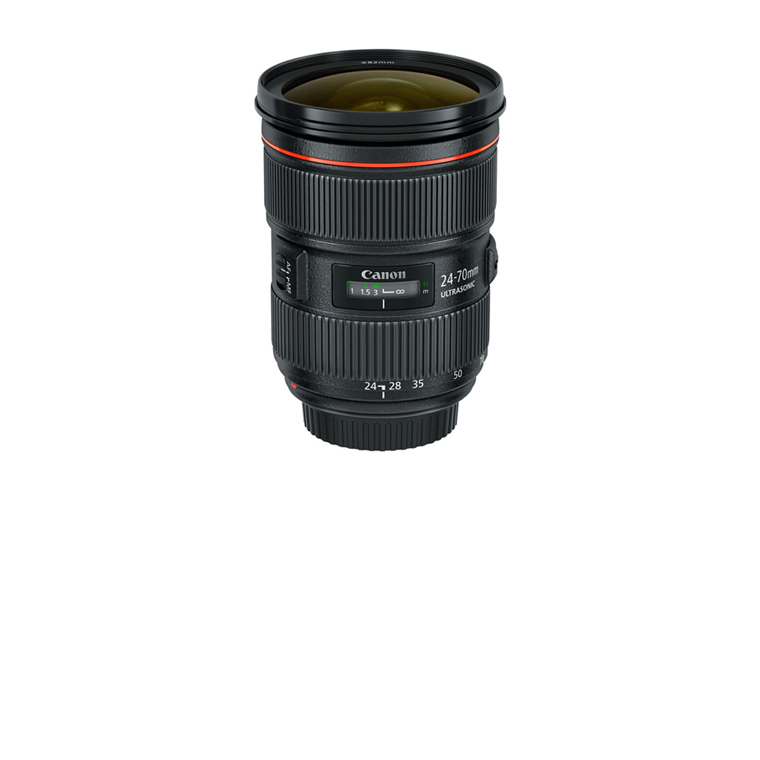 Instead, it would be wise to perhaps choose the EF 135mm f/2L USM and the EF 50mm f/1.8 STM for about $1,125, then fill in the range with the EF 24-70mm f/2.8L II USM whenever you get the chance. Whatever you choose, make sure to plan for a diverse and quality set of lenses that can last you a lifetime. 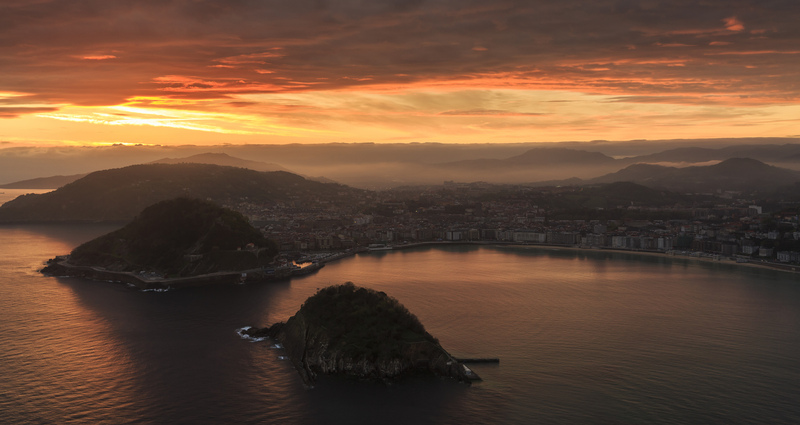 Once you have the right lenses for your Canon, the rest of your gear will fall into place.